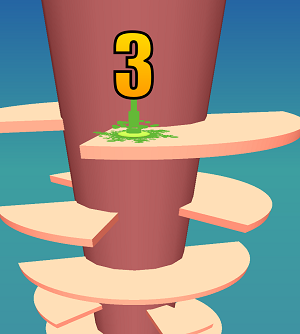 Welcome Crazy Match 3, a puzzle Html 5 game. Simple and easy to play, you just need to draw a line to match or more same blocks. How fast can you draw?